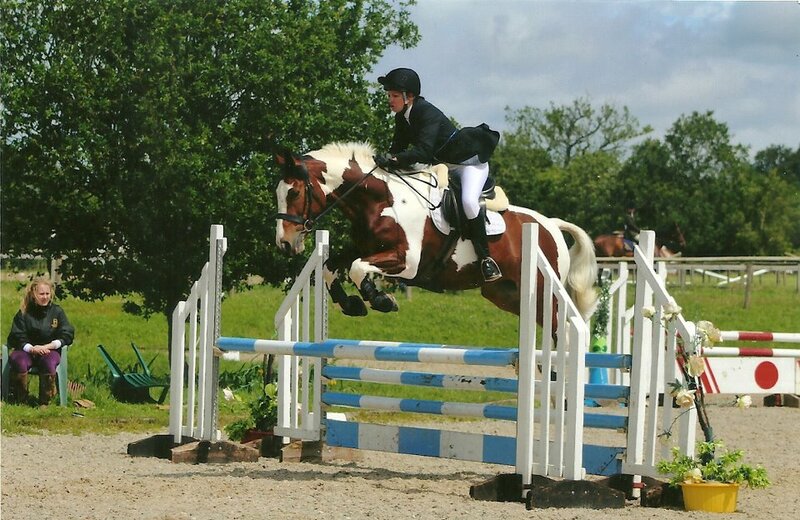 Janine runs monthly jumping clinics on a Saturday at Carmen Court from April to August each year, and at Four Elms from October to March. 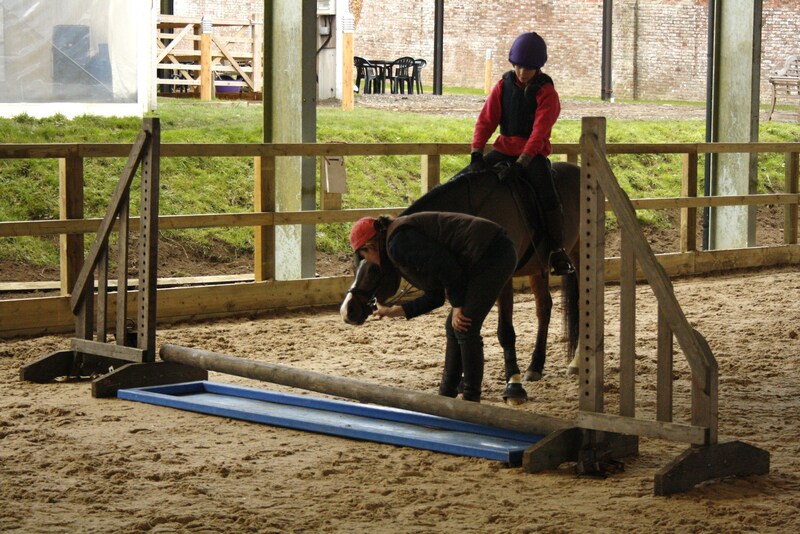 There are also monthly Friday clinics at Eaglesfield Equestrian Centre. These popular sessions give a wide variety of riders the opportunity to work through typical problems away from home with instruction and without the pressure of competing. They are proving an effective tool for competing combinations. 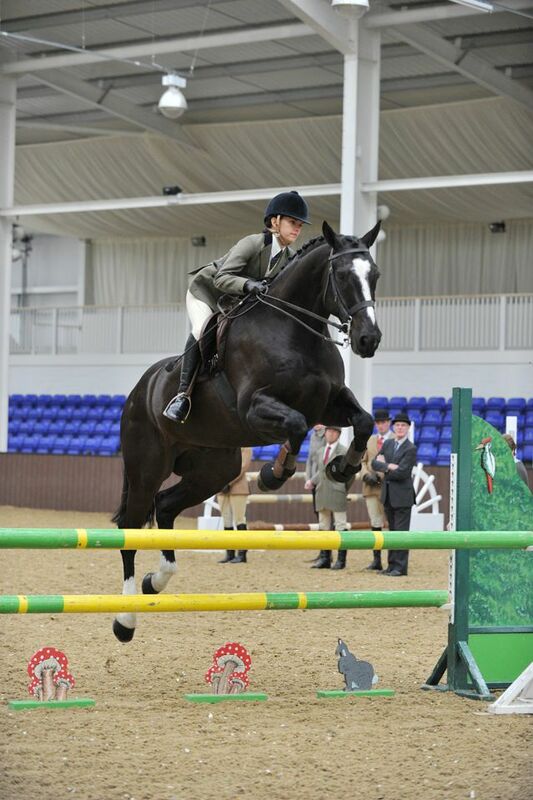 They are also a valuable opportunity for less experienced partnerships or young horses to jump round a course of fences and see different fillers. 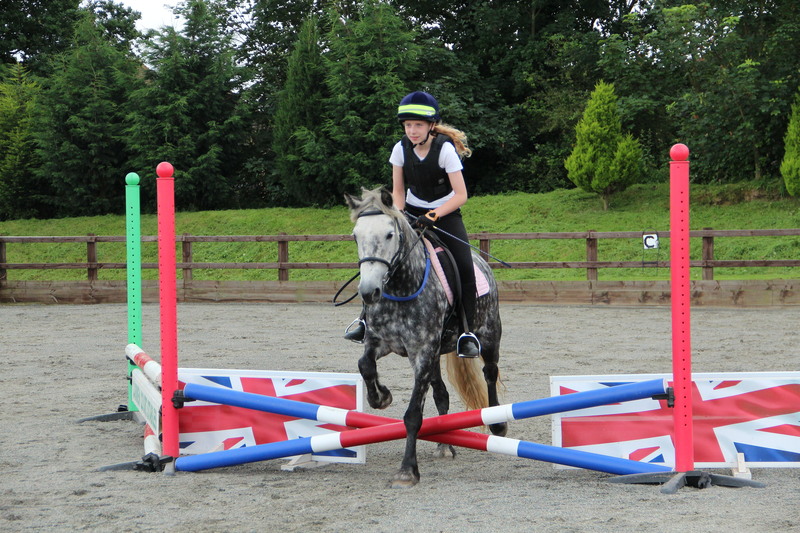 Sessions are available for groups or individuals as required, and any level of rider. For clinics please book your place with Janine (07973 780820). When that has been confirmed please pay for instruction using the buttons below, making a note of which clinic you are paying for.